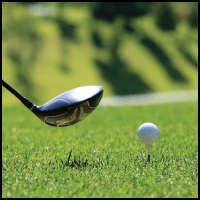 Whether it be for leisure or watching the pros play, golf is a sport that everyone can participate in. Any golf course hosting the event proves to be just as picturesque and difficult as the next. Through The Employee Network, you will have access to all golf tickets, no matter what major event you are looking to attend!